I want a new Jet Set Radio, you want a new Jet Set Radio. 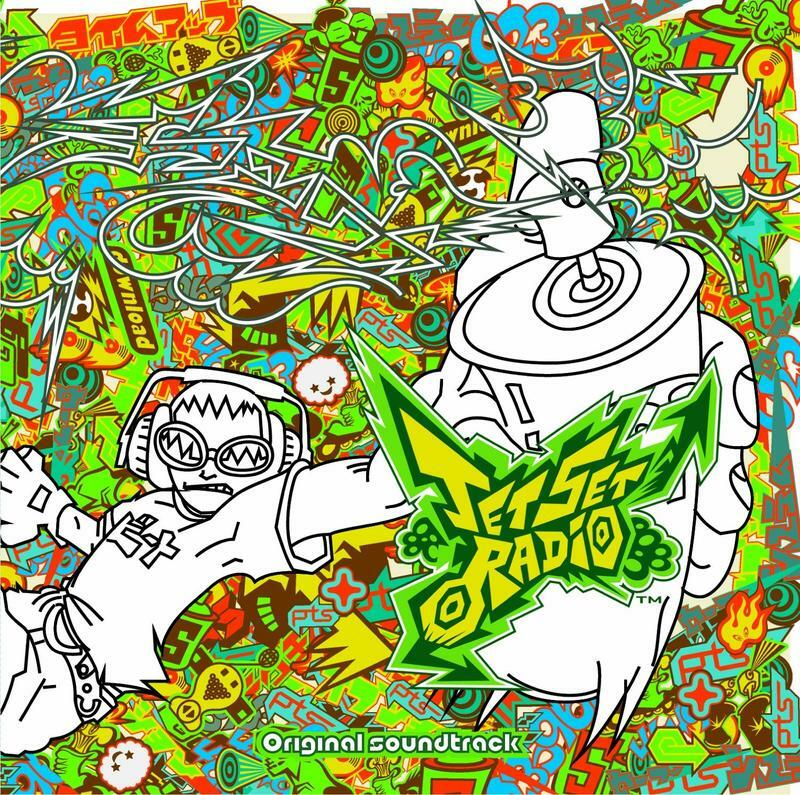 In fact, I think the whole world could do with a new Jet Set Radio right about now. The 2000 Dreamcast classic and its 2002 Xbox sequel remain high on the list of nostalgic favorites from their era, and with the colorful, indie-inspired direction that gaming has taken this generation, a new one would fall right into place with the times. If you want to request this righteous sequel though, you'll need to ask the proper people, as in not the game's legendary composer, Hideki Naganuma. Some fans got a little ambitious recently in their questioning, and he replied with a series of posts on his Twitter account, not to mention a little cheek. Actually, a slap right to the cheek. And his tirade didn't end with a Batman meme. So if you want a new Jet Set Radio, which is a very natural and acceptable instinct to have, be sure to aim your requests and frustrations at the right place: SEGA. …Or, maybe, better yet… you can still aim them at Naganuma because the man is a pure comedy gold mine.